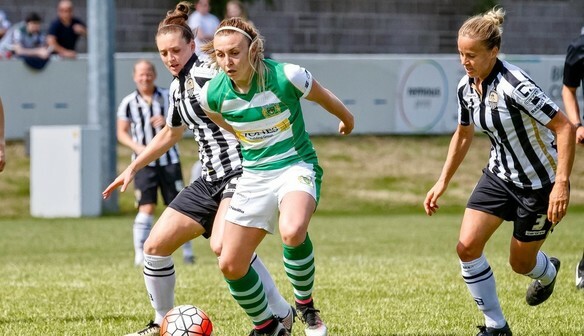 Yeovil kick off their 2017 campaign by facing Notts County away in the fifth round of the SSE Women’s FA Cup. This is due to be played on Sunday 19th March at Eastwood Town CFC, with a 2pm kick off. Short signed for the club prior to the 2016 season from Bristol Academy (now known as Bristol City Women). 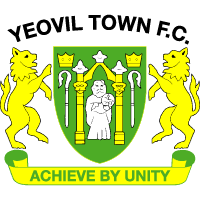 She has contributed to a prolific part of Yeovil’s success by playing the majority of the campaign making twenty out of twenty-one appearances. Hannah was voted by her team and awarded player’s player of the 2016 season due to her sheer passion and desire to battle for her club. To hear the full interview of Sherwood and Short click here. Full details of the game this Sunday can be found here.